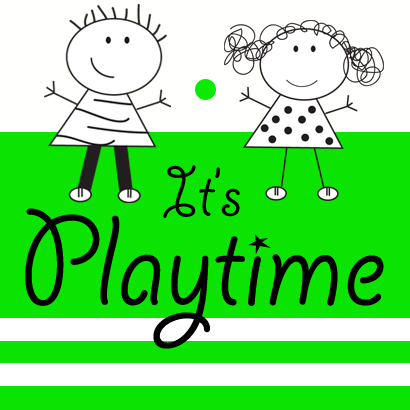 Do you maximize language learning during playtime? Simply talking about what your child is doing, seeing, hearing, and feeling during playtime will help enrich your child's vocabulary. The formal term for this activity is "parallel talk". You have a phone. You are pushing the buttons. You are kicking the ball. You don't have to tell the child everything he is doing. Try repeating simple phrases several times. Repetition is key with young learners. While parallel talk is wonderful for toddlers, I still use it with my three year old as well. 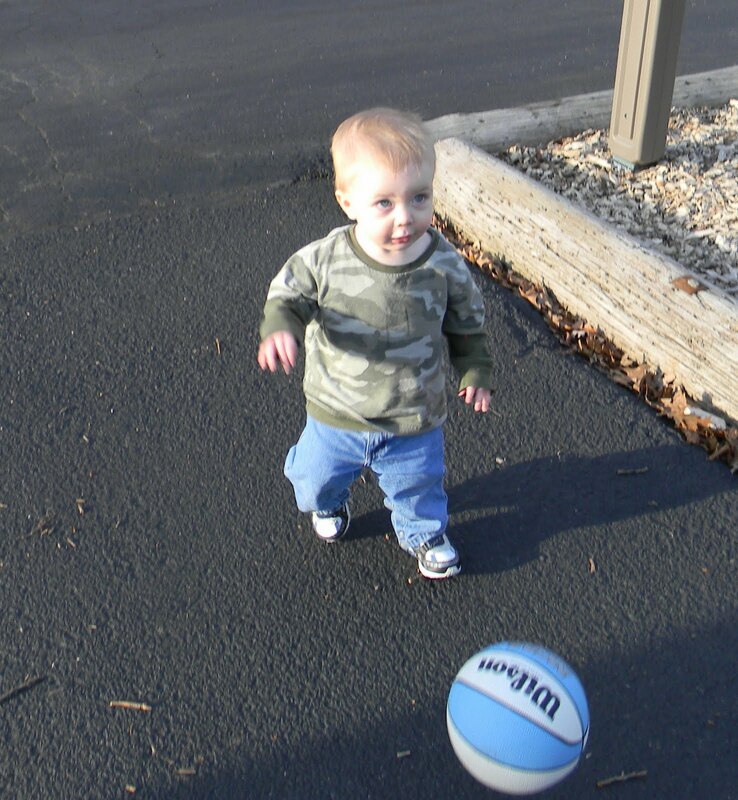 For instance, yesterday, while playing kickball, I would say, "You kicked the ball over the table." "You kicked the ball under my knee." 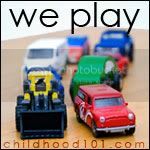 Just a "sneaky" way to infuse language learning into playtime. I love the description of parallel talk that I found on this website, "Feed into his brain the words that he will later need to express his own actions and feelings"
How are you feeding your child's brain today? Good point, Jackie. And great way to add to his vocabulary! All kinds of wonderful Jackie - play offers so many opportunities to build on language skills. Great bit of information. A fabulous way to build language. Anything that encourages parents to talk to their children is wonderful! And you're so right about reflecting what they're doing back to them in words. The same applies to feelings; when a baby is crying after mum leaves at daycare, I find it really works to say 'Oh, you're so sad because mummy has gone. You love mummy, don't you?' When I do this the baby tends to make immediate eye contact and start to settle. When I was a nanny I would read my college textbooks to the babies/toddlers... studying and "talking" at the same time... and they were very advanced verbally. I think the constant "chatter" definitely helped. What a great reminder on the power of words & the power of interaction.